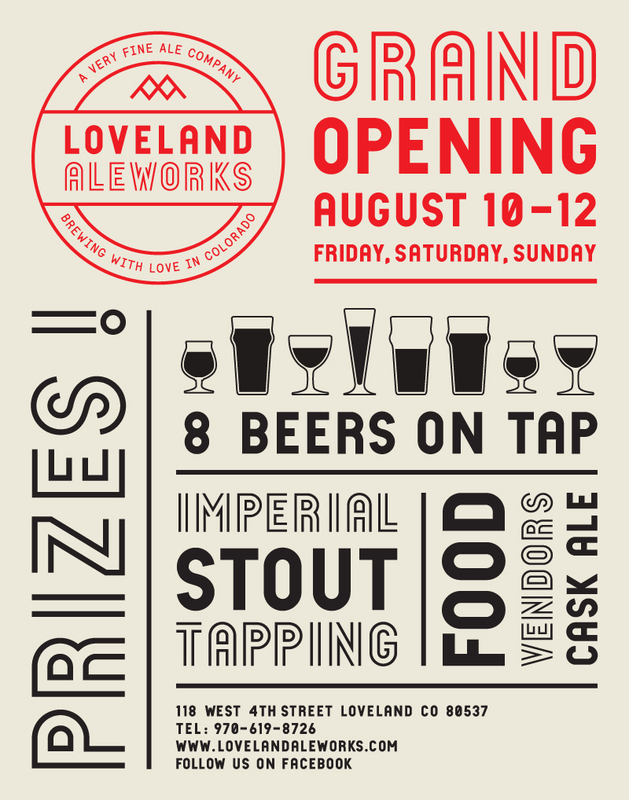 We're excited to have our grand opening celebration and Imperial Stout tapping THIS WEEKEND, Friday and Saturday August 10th and 11th. We'll be releasing a new beer every Friday for the next several weeks until we have a choice of ten beers to offer you thirsty people. Come on down for our Grand Opening, it's going to be a blast! And will have an eighth to share with you when we tap our Imperial Stout. C'mon down! Cheers.